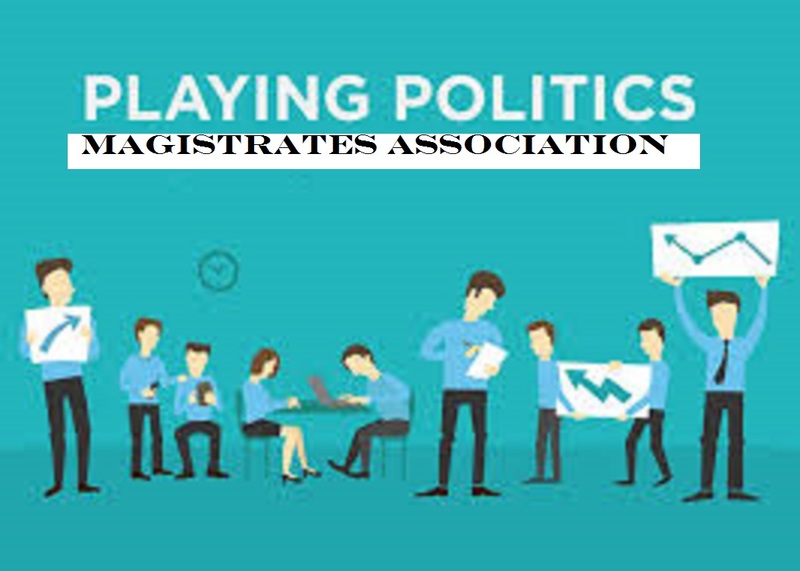 There is a disturbing article in today`s Law Society Gazette in which Sheena Jowett, deputy chair of the Magistrates Association, told a Westminster Legal Policy Forum seminar on probation services that magistrates were in effect sentencing to immediate custody offenders about whom there was little knowledge owing to the privatisation of probation services. That policy and others initiated with great enthusiasm by possibly the worst Lord Chancellor in living memory Chris Grayling MP was heavily criticised by those in the legal world with knowledge of the likely results. Nevertheless it went ahead as part of "austerity" and the probation baby was thrown out with the money saving probation bathwater. It has surprised nobody that myriad problems are resulting. During my time on the bench probation held regular meetings open to all JPs where policies were explained and comfortable inter action encouraged. I recollect attending community payback schemes and attendance centres. I was not discouraged from ordering senior probation officers to court to castigate them when my colleagues and I felt that procedures were inadequate an/or explanations required on specific cases. The rate of immediate custodial sentences in magistrates` courts in my experience was about 2-3%. Yet now the MA asserts that offenders are being jailed unnecessarily owing to the accepted problems with probation services. According to the latest figures from the MOJ this is just not the case. 1.5% of summary cases conclude with an immediate custodial sentence. The ratio ten years ago was 2%. See chart below. I would opine that the logical conclusion of the MA`s presentation was to give a false analysis of the current sentencing levels to advance its own political position. That position has been for many years that maximum sentencing powers be increased to 12 months from the current six. There is no doubt that the probation service is under awful strain as a direct result of government policy. 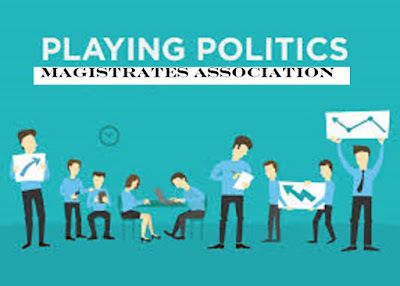 There is no doubt that individual probation officers are doing their best to cope but there is certainly doubt as to the conclusion reached by the Magistrates Association that more offenders are unjustifiably being imprisoned.